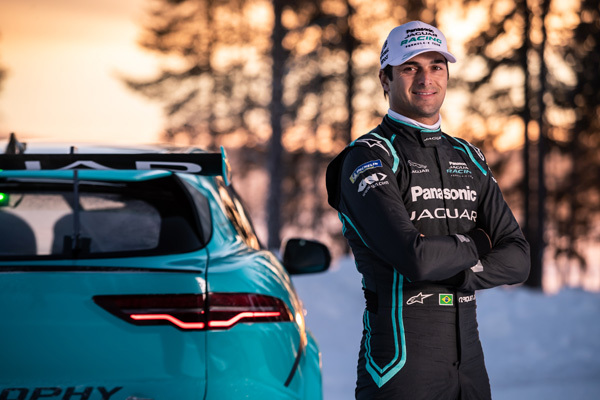 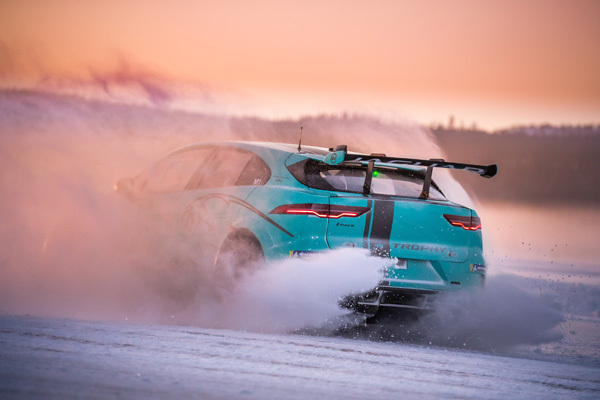 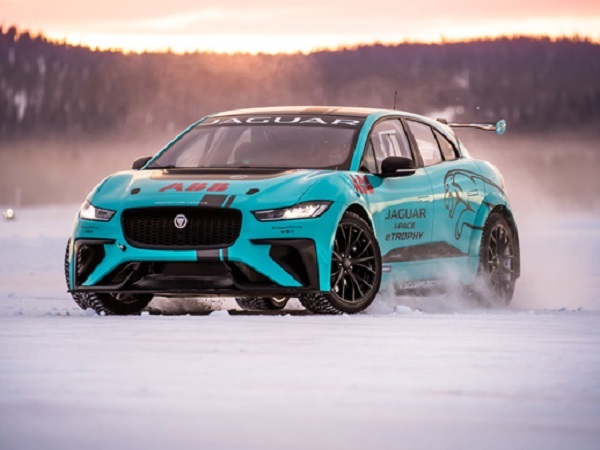 Panasonic Jaguar Racing’s Nelson Piquet Jr. put the I-PACE eTROPHY race car through its paces on the frozen lakes of Arjeplog, Sweden. 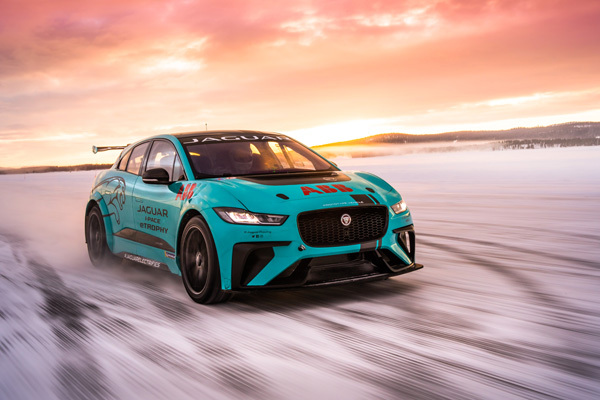 Following its global debut in Ad Diriyah, Saudi Arabia, the Brazilian driver unleashed the race car alongside a production Jaguar I-PACE, both powered by the same 90kWh battery, onto the ice to test the effectiveness of the thermal management system. 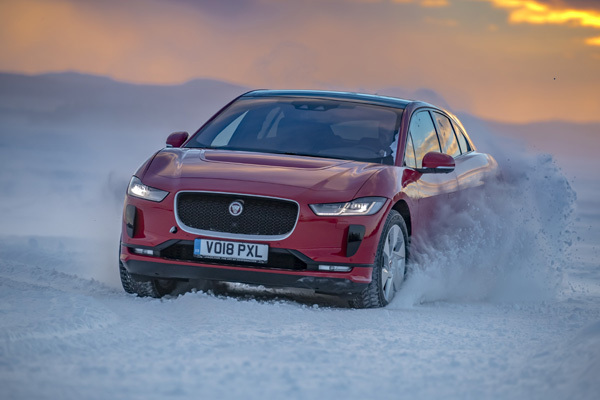 Operating at temperatures lower than -40 degrees Celsius, both I-PACEs prove their performance, efficiency and durability in conditions that conventional electric vehicles will stop operating in. 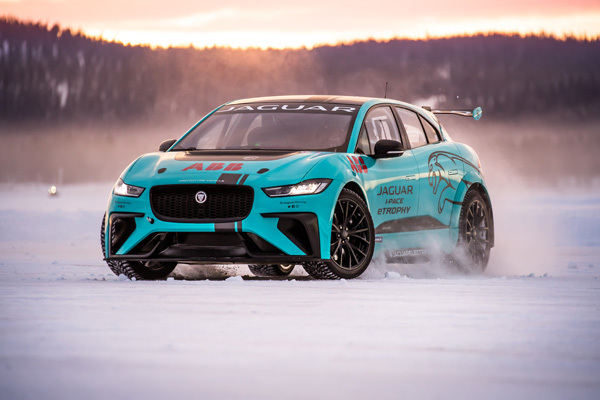 While stationed at Jaguar Land Rover’s Ice Academy, both cars proved their charging credentials in the sub-zero conditions by recharging in 90 minutes using ABB’s Terra 53 50kW DC fast chargers.